Marcus Grady is a warrior. He knows how to slay a dragon and rescue a pretty princess from imminent danger. He’s an expert and could in fact write a warrior’s guide, but that’s only in computer games. In real life, Marcus is an average 11 year old who just wants to be left alone, But an accident in the library one day sparks the attention of the librarian. And this nosy teacher’s suggestion that Marcus be sent to a school for young boys in the middle of the nowhere is just the solution his parents have been searching for to fix his antisocial ways. 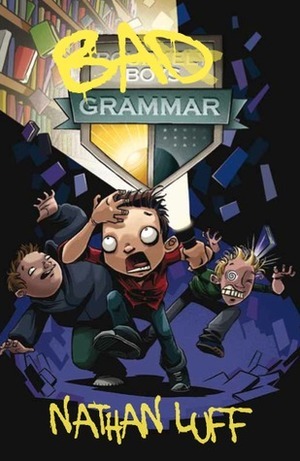 When Marcus arrives at Bourkely Boys Grammar he soon realises it’s called “Bad” Grammar by the students for a reason. Why do the powerful prefects seem to be controlling everything? And who is the scary Principal Dempster with his albino dingo? There’s no way that Marcus is going to stay in this place, but escape may be harder than slaying a dragon.